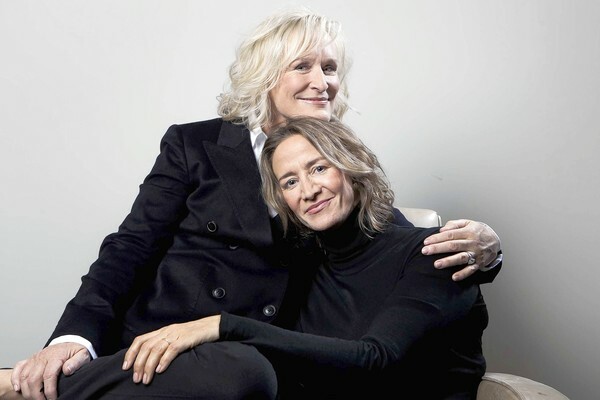 As the film awards season approaches, with some great performances by women actors, I am trying to get to the movies–and have so far seen Pariah, Iron Lady and Albert Nobbs . There are four outstanding performances: newcomer Adepero Oduye, who skillfully portrays a young black woman coming out to her family in Pariah; the formidable Meryl Streep, who gives us a remarkable, Oscar-worthy take on Margaret Thatcher; Glenn Close, actor, producer/screenwriter–and songwriter in the small budget but moving film about a girl in 1800’s Ireland who successfully masks herself as a man (Albert Nobbs) to escape poverty, working as a waiter. And Janet McTeer of that same film is brilliant as another “undercover ” woman. Well, small budget is a relative matter–$8 million for Close, who nurtured a small story for 30 years (ever since she played the part on Broadway) and tells the story of singing for a group of wealthy possible investors in Dallas–and coming away with a million dollars for her film. Director Dee Rees, on the other hand, is being celebrated for this debut feature she made for under $500,000–a favorite at Sundance and on the festival circuit, Rees says Pariah is based on her personal story. Director Spike Lee was one of her Executive Producers, and Chicken & Egg Pictures, a funding source for women’s films run by Julie Parker Benello and Judith Helfand supported the project.Rees has made a moving, sometimes funny, solid film. 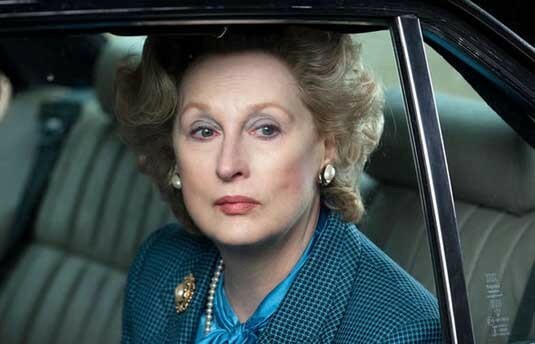 Even Streep operated on a tight budget and shooting schedule for the Thatcher film, a reported $13 million production budget–a little surprising given that the last time Streep and British director Phyllida Lloyd worked together they made a $600 million dollar movie: Mama Mia. What do I think? 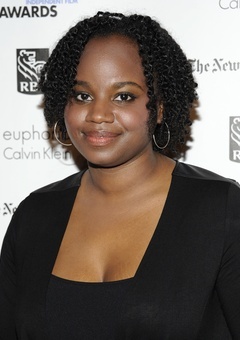 I am impressed by the excellent work in Pariah–it’s delivered a new director and new leading actress to the industry. 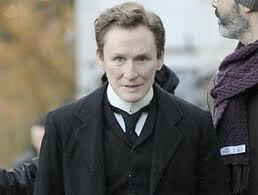 But the best film of this group is Albert Nobbs: richly layered, well written, beautifully performed by the ensemble, with a terrifically moving Close and a compelling McTeer. I am still thinking about this one. By the way, I saw both Pariah and Albert Nobbs at the new Elinor Bunin Munroe Film Center at Lincoln Center–a pleasantly grown-up place with a nice cafe, wine. Great place to meet up.